The commerce & humanities initiative is incubated by Mr Venkat Matoory, an alumnus of the Indian Institute of Management Calcutta. 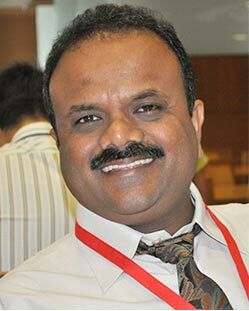 He leads the India organization of the world’s largest education social enterprise. 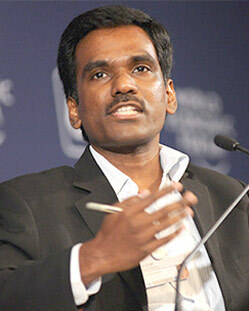 An invited panellist to multi-lateral conventions on Global Governance, Human Capital and Skill Development, he addresses the World Economic Forum on human capital and skill initiatives and is a member of India Skills Initiative of World Economic Forum. He is a TEDx speaker and a management consultant (ex-KPMG and Accenture).